Make The Most Of SEO. How To Bring Customers To Your Door. Home » Digital Learning Center » Make The Most Of SEO. How To Bring Customers To Your Door. Internet searches are businesses’ new front doors. More than half of the people who visit company websites get there because the site comes up in search results. And because those visitors are on the hunt for products or services, they are often ready to buy. In a 2014 survey, for example, 85% of retailers cited search engine marketing (SEM)—which uses paid strategies to improve search results—as one of their most effective tactics for generating new customers. But your website won’t show up in searches without a little help. Search engine optimization (SEO) is the process of adapting your website (and your other digital marketing) to improve your site’s ranking in the results for specific search terms. Search engines poke around your site to see what it’s about and then match that to users’ search queries. The good news is you can improve your search results, bringing more ready-to-buy consumers to your site—and to your product or service. With millions of websites competing to be at the top of search engine rankings, it makes sense to do everything you can to improve your position. To do that, you need to understand how search engines work—and that’s a moving target. 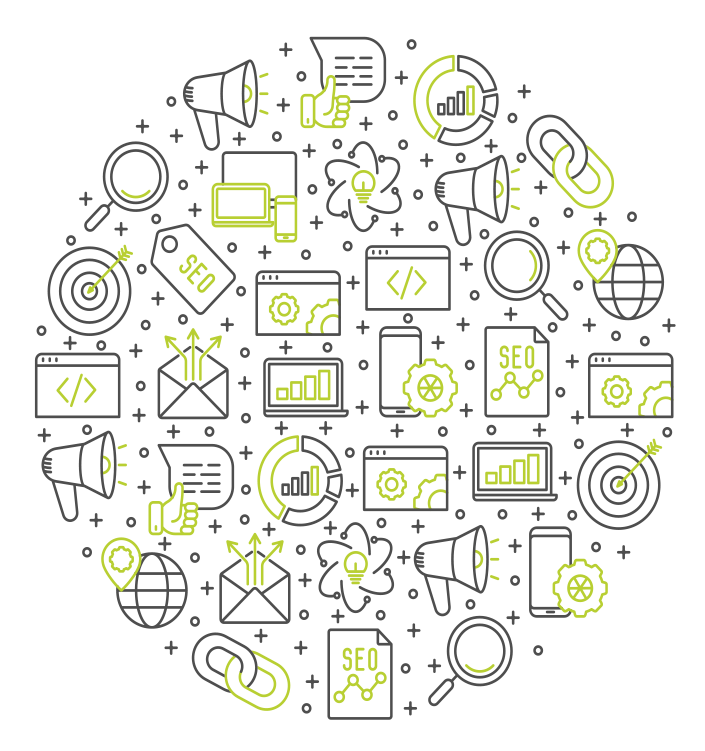 Search engine algorithms get smarter, quicker, and pickier every day, and it is up to marketers to make sure their SEO strategies keep pace. To show up in a search result, your website must contain words that users are looking for. These are called keywords, and optimization involves identifying the most effective keywords for your business. Keywords are important even when you produce non-textbased content, such as voice or video. They’re crucial if you want potential customers to find you. Start by studying which keywords people most often use to find your business. These typically describe a product or service you offer—such as “HVAC installation” or “yoga”—along with a geographic location or another descriptor that narrows the search. You can learn the keywords most frequently used to find your business by examining your website’s traffic data. Search engines also consider the context of keywords to determine a page’s relevance, so it’s essential to incorporate your keywords into content that provides value to your customers. Provide clear, detailed descriptions of all the products and services you offer. Make sure to update your content on a regular basis, because search engines give higher rankings to sites that routinely add fresh material. Maintaining a company blog is a great way to keep your site up to date. 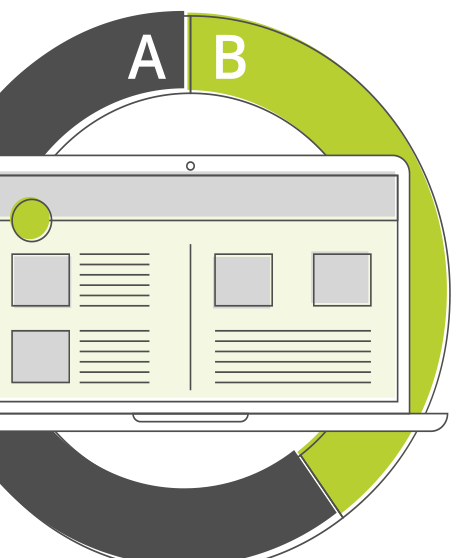 Make your content even more effective with A/B testing, in which you create alternative versions of the same page and see which is more popular. This could help you find ways to improve pages that have high bounce rates or low session duration. There are tools that let you test two versions of your content to see how people respond. This can help you gauge the effectiveness of formats, headlines, calls to action, and other elements of your content. Search engines are getting smarter in their ability to help users find just what they’re looking for, and part of that involves weeding out poor-quality websites or blogs. Redundant or duplicated content, 404 errors, and pages with very little substance will negatively affect your search engine rankings. Beyond avoiding such mistakes, writing a blog with relevant, useful information is a great place to start improving the quality of your content—and improving your search rankings. Longer articles of more than 1,000 words that incorporate long-tail keywords can be especially algorithm-friendly. 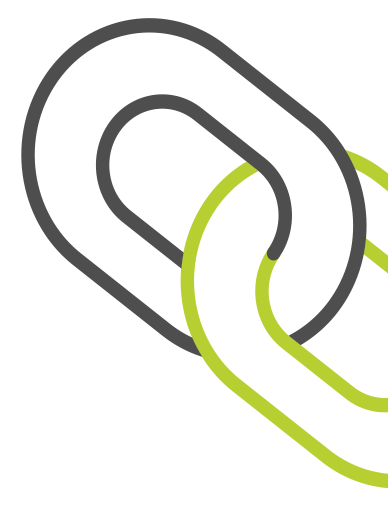 High-quality content can also generate links from other sites, which are important for SEO because search engines consider links an endorsement of your site’s value. However, quality matters more than quantity: 50 links from respected, high-ranking sites will make you more attractive to search engine algorithms than 500 links from lowquality sites. Adding social sharing buttons on your site is a good place to start, but you can also reach out to people who might link to your site and content. Asking them to write a guest blog, or offering to write one for their website, may be an effective way to gain visibility and authority—and, ultimately, to improve your search rankings. before finding what they’re looking for. the correct size for your website. Use JPEG or PNG formats whenever possible. even if the rest of the page takes more time to load. WHAT ABOUT PAID SEARCH ENGINE MARKETING? Paid search engine marketing (SEM) can also be part of your SEO strategy. With SEM, you pay search engines to drive traffic to your website. In search results, SEM entries are usually right at the top. 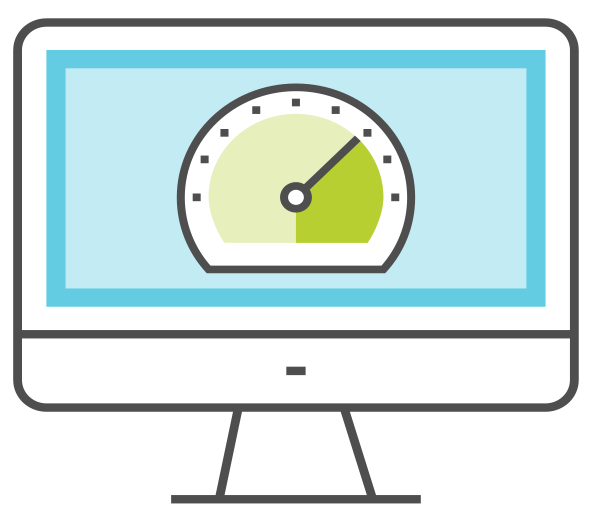 It’s easy to get started with SEM, and easy to track ROI, but every click comes with a cost. SEM typically involves purchasing ads as well as keywords, which you often bid on. Many systems work through pay-per-click (PPC). But if you have a limited budget and need to drive traffic to your site, don’t just invest in SEM, but invest in content too. Here’s why. Search engines want to make sure your content is relevant, so users actually get what they came for. When it doesn’t take them closer to what they want, users “bounce”’—they shrug and head back to Google to find something more useful. 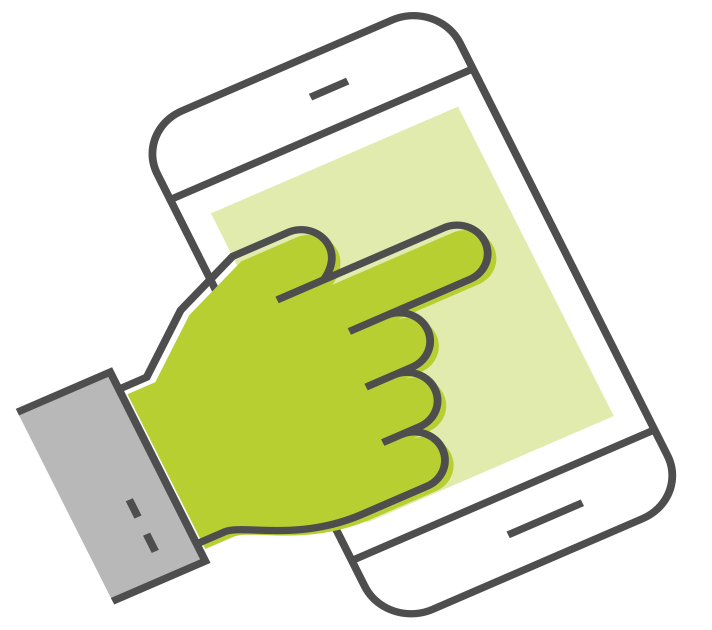 web developers to optimize websites for viewing on mobile devices, in April 2016 the company officially incorporated that site characteristic into its search-results ranking algorithm. Your keywords are the words your consumers use to connect to you, and you need to use them in all your promotional efforts, from ads to content to every other element of your messaging. 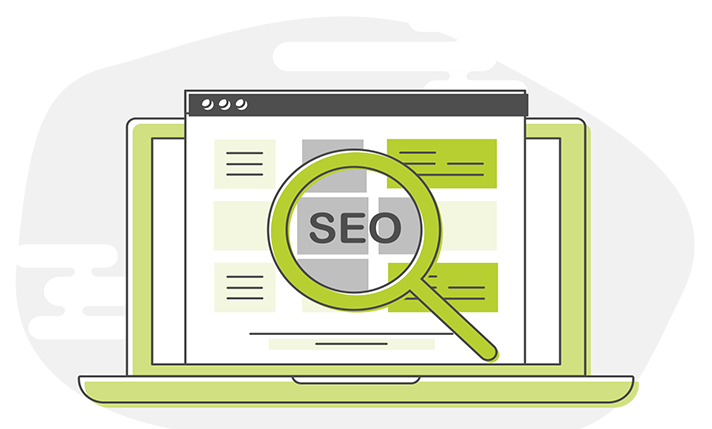 An in-depth SEO campaign involves regularly monitoring keywords and developing new content. As search engine algorithms continue to change, a good SEO program can help your business keep up with these shifts—and with your competitors. To succeed at SEO, you need to understand how people search for products and services, then position your site with the right words and content to deliver something useful. In the end, it’s the value you provide that will turn search visitors into satisfied customers.